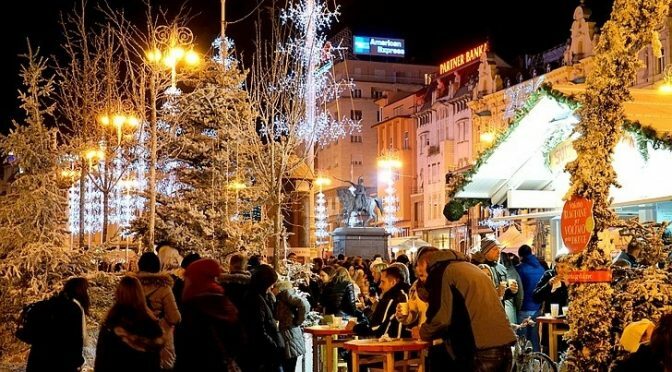 In this article we’ll go through the best of Zagreb in Christmas and New Years’ time. All events are a few minutes’ walk from Hotel President, having in mind that almost each one is within short walking distance. Over the years, a lot has been said about this one. 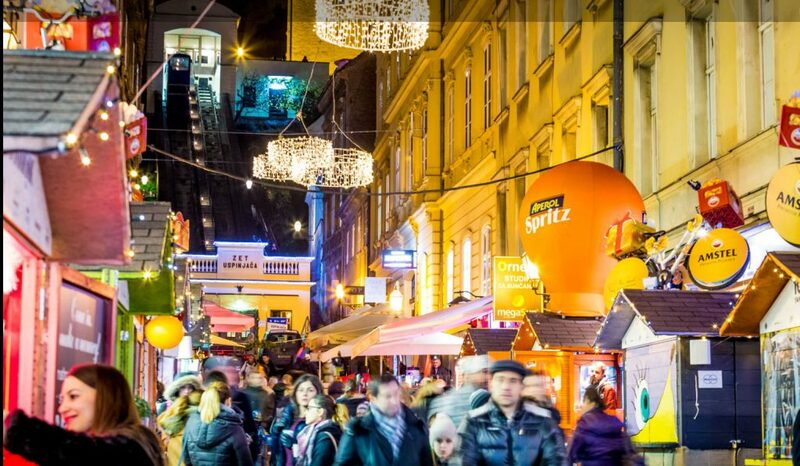 Zagreb’s Advent tourism actually started with Tomićeva Street, where small shops offered mulled wine and Christmas food. Today, five years later, Tomićeva looks like it was designed by Santa Clause himself. This year you can try food from Andrej Barbieri and Marin Medak, who represent the best Croatian chefs. Street already got a nickname Chef Street. Fooling Around stretches to one more location. 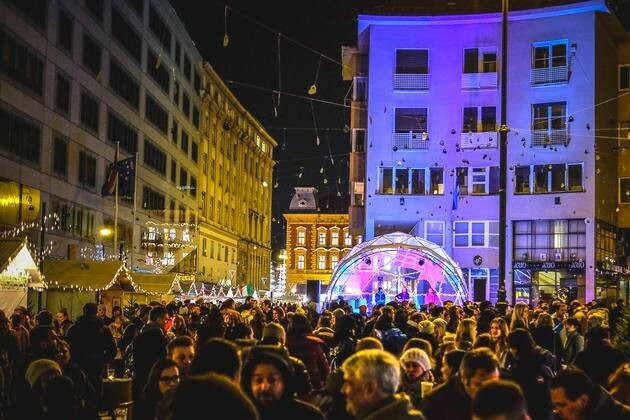 Kurelčeva, or the Disco Street, also has small stands full of delicious food and drinks, with each stand having a name of one city (for example, Moscow stand) offering a taste of its food and atmosphere. Various DJs will get us dancing with a glass of wine in one and fritule in the other hand. Could one ask for more? Apart from being one of the most beautiful parks in Zagreb, during Advent Zrinjevac transforms into Christmas fairytale. It is known for extraordinary classical music performances. Concerts will be held daily at 18 and 20 hours on weekdays, plus an extra one at 11 on weekends. There will also be special shows for children each day. Small shops will sell domestic ornaments, but perhaps even more interesting, original Zagreb food! Every year, there is less and less of this traditional food available, mainly because of its complicated ways of production. Oh, and you will love the trees in Christmas decorations. Don’t you hate those extra pounds after the holidays? 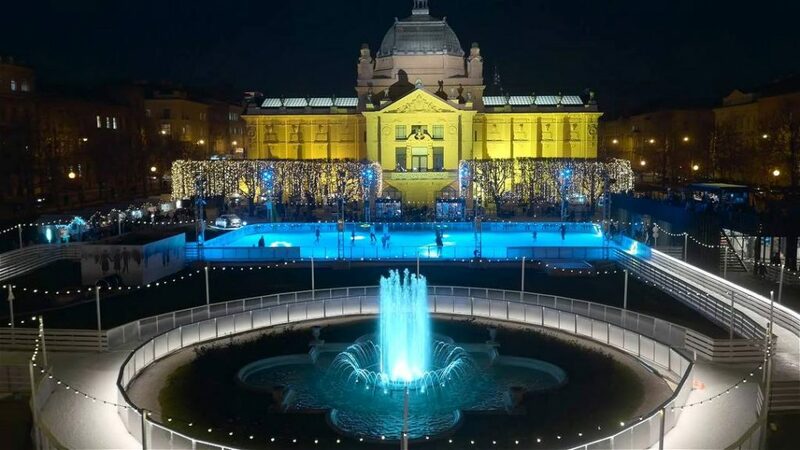 Work on them now in a fun way at Zagreb’s ice park on Tomislavac. You’ll see numerous people enjoying their time with music playing in the background to keep you up the pace. Many boutiques surround the park offering mulled wine and waffles, baklavas, falafels, raclette, cakes and many other delicacies to reward you after work out (so much food everywhere). Ice skating admission with skates will cost you no more than 5€ and it’s opened daily from 10 to 23 hours. 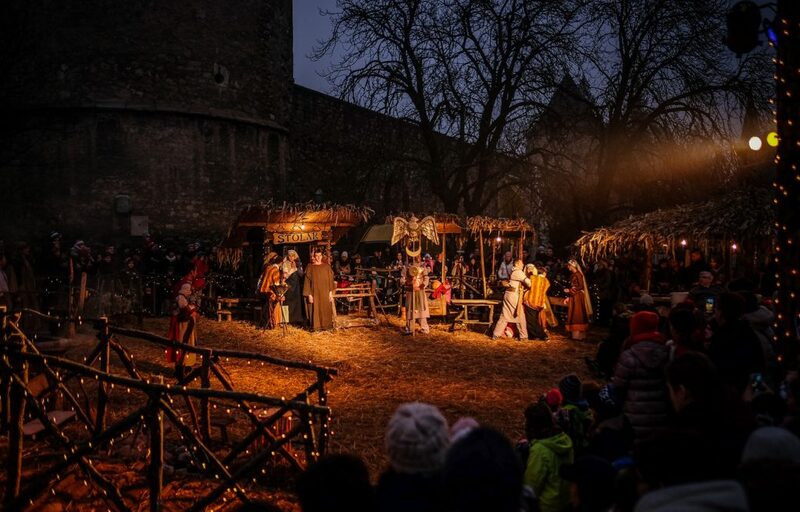 Advent in Zagreb includes a variety of Advent on Zagreb. It involves six-piece brass ensemble called Ad Gloriam Brass who will be playing symphonies by Händel, Bach, Clarke, Zajc (famous Croatian composer) and many others. And it all happens on balconies! Tkalčićeva 31 is the address where they feature on 27.11, 4.12. and 18.12. You can also catch them on Croatian National Theatre on 11.12.2016. It is a highly skilled ensemble which also knows how to put on a great show, so don’t miss out on them. To make us not forget what Advent is really all about, young people from Cenacolo Community organized, as already a tradition, a live Nativity scene outside the Cathedral. They can really make us feel like we are there in time when Jesus was born: from the wooden houses to live donkeys walking around. Catch them on Kaptol on 18. – 23, 25. – 27.12.2016, 01. and 06.01. 2017. from 16 to 19 hours in the afternoon. 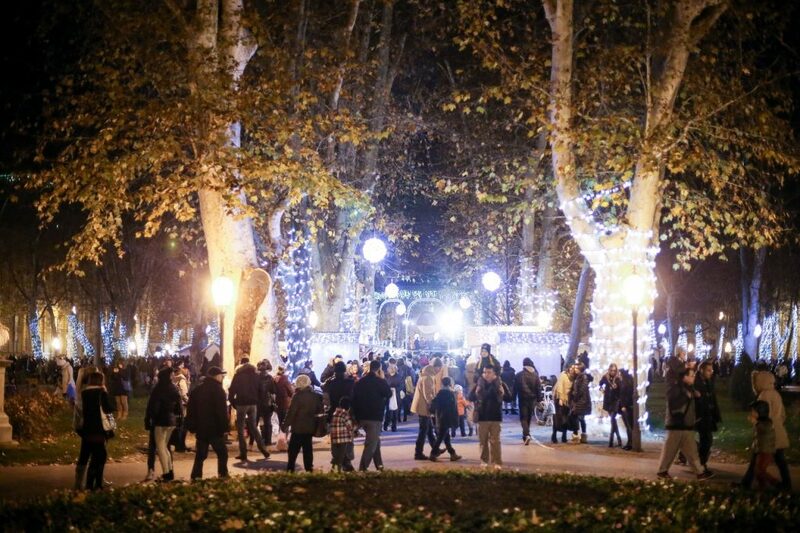 From 3rd to 23rd December, you will be able to explore and visit decorated old courtyards of Zagreb. It features five locations, some private while others open to public, in a completely new attire to fit Advent in Zagreb. Organizers put a live performance each day to keep you entertained the entire time, and this year they present two new locations. Expect that romance levels will be through the roof, with a kind of intimate atmosphere that overtakes you the second you enter. Whatever the event in Zagreb, chances are that European Square has a piece of it. 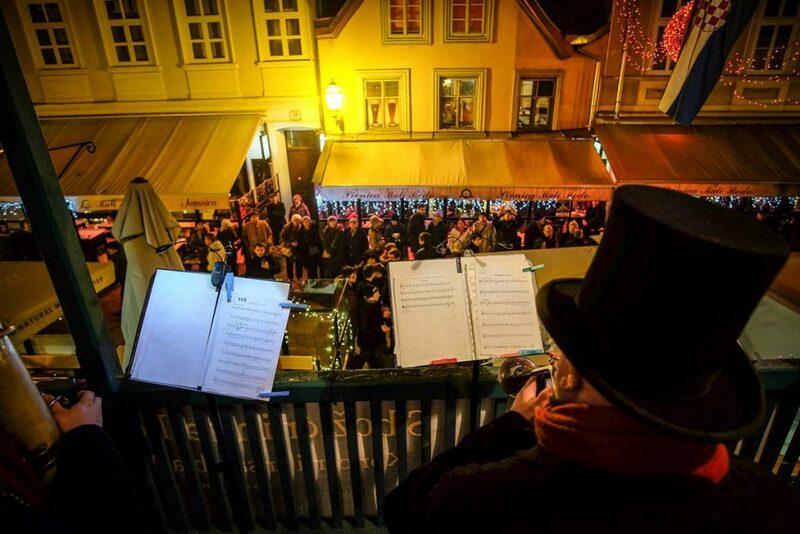 But during Advent in Zagreb, it’s not a piece but a central part – filled with youngsters. Kurelčeva Street connects onto European Square, making it probably the biggest open air party in the city. There are more than thirty small stands offering food and drinks to keep you energized, plus a variety of events each day. This very original event, even though it may not have a tempting name, is worth a visit. 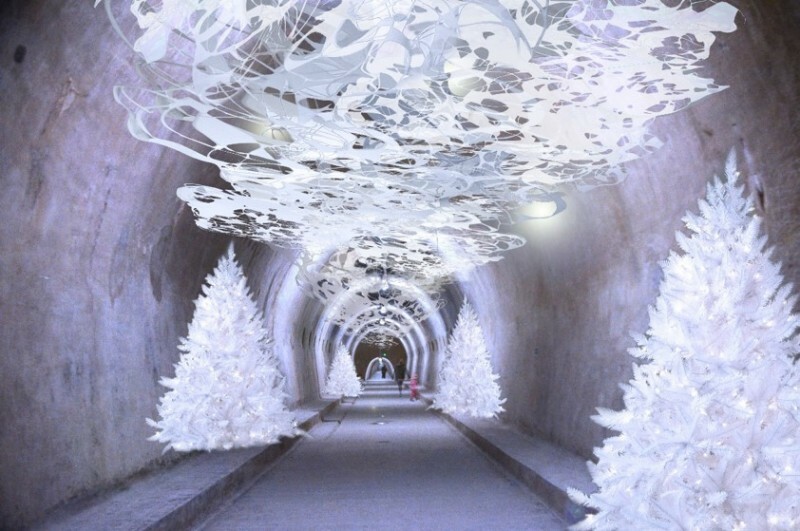 Through various artistic installations and using technology, artists and organizers will transform Grič tunnel into a Christmas fairytale. Choirs and musicians will take you to another world, so check it out during 16.-24. of December, completely free of charge. 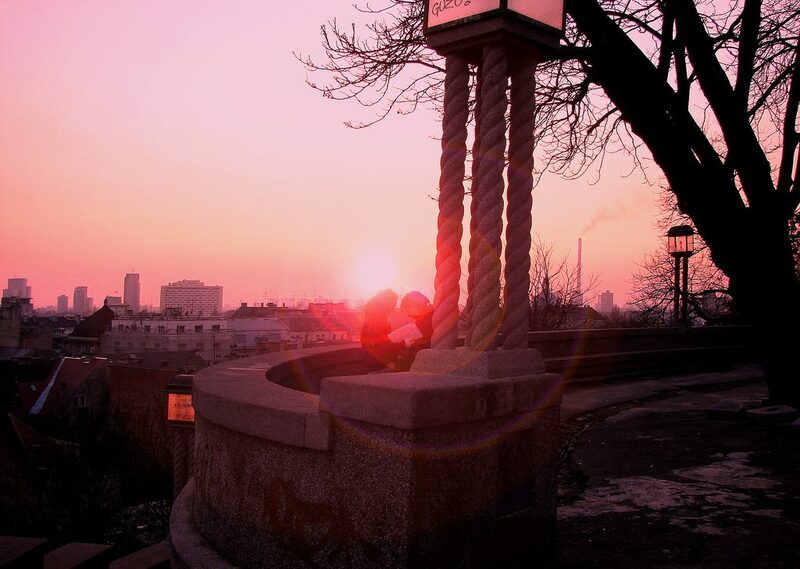 Strossmayer Promenade offers stunning view on the city beneath, especially when all you can see is Advent in Zagreb. 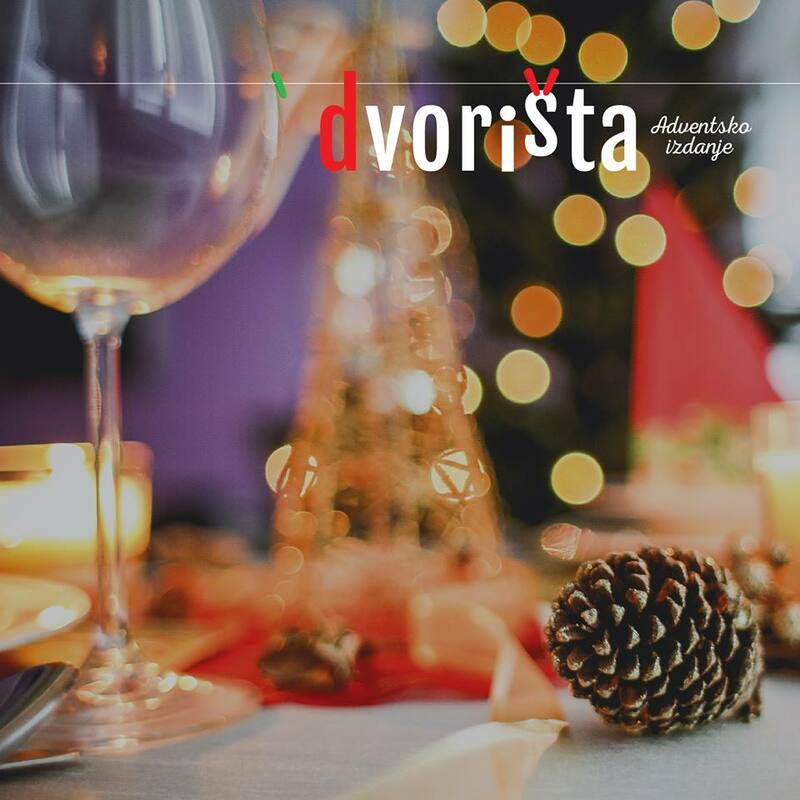 Here you can find eight magnificently decorated small houses with gastronomical delights and a number of Croatian craft beers and wines. Try out delicious gingerbread and famous paprenjaci which go great with hot tea while many popular bands show off their skills. Only in Zagreb.